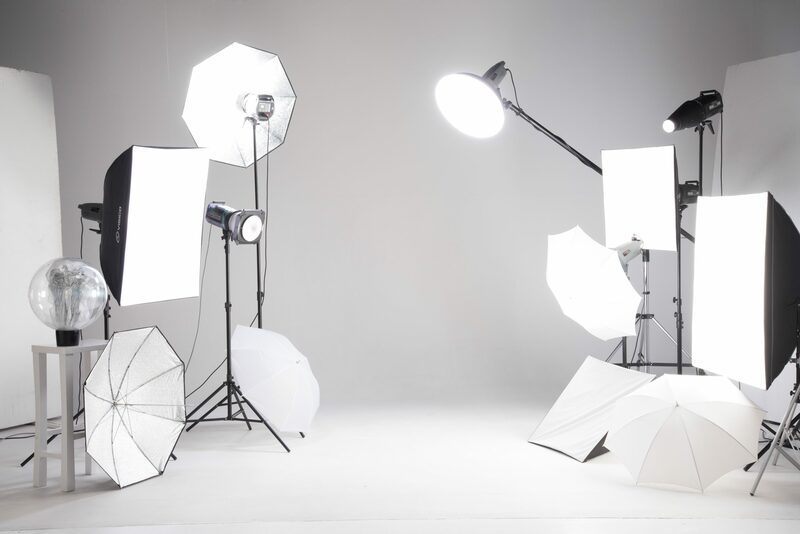 Fully equipped with Elinchrom lighting gear, polyboards, a beauty dish and additional lighting equipment and lighting accessories, an infinity curve, and a selection of paper backdrops. Active gallery space showing work by lecturing staff, alumni students, current students, our Artist in Residence and special guests. Consisting of 27” Macs housing the full Adobe Creative Suite, Photoshop, Lightroom and Adobe Premiere. WIFI is free for use. With projector, surround-sound system, microphone, aircon & space to fit 85 people – this is where we host workshops & talks. Fully equipped wet-darkroom to process negatives, print photographs and experiment with alternative photographic processes. We offer supervised and unsupervised sessions. Perfect for a cup of freshly brewed coffee, glass of wine or platters. The use of the coffee bar counter only is included in all venue rentals, upon arrangement.